If you really want to build an App for iOS and MacOS. Without paying any single penny for Apple hardware ( MacBook or iMac ).Then you are at right place. 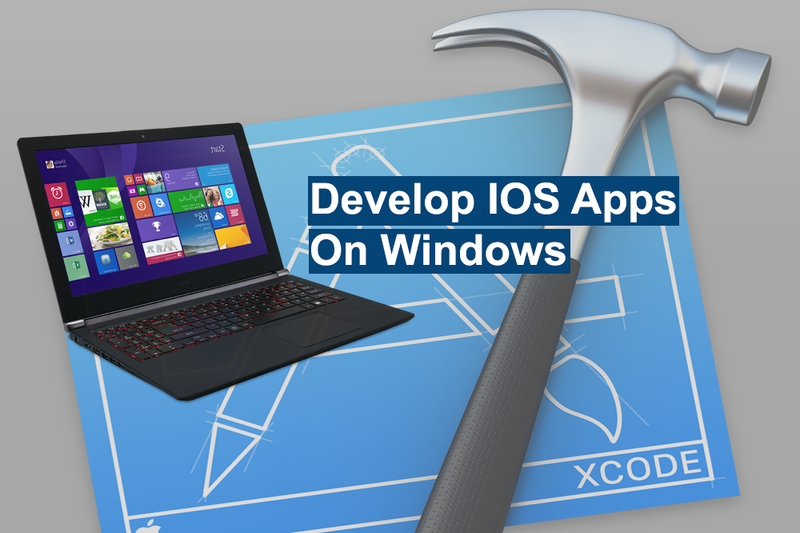 In this article, we have tried to answer the question by installing Xcode for Windows. You must have heard about this myth that if you want to build apps for iOS or macOS then you must have a MacBook or iMac with you or at least some of them. It is certainly not true. You can make iOS apps without using Macbook or iMac. The reason they say that is because of Xcode (an IDE which is only available for MacOS ). This software is only meant for Mac machines but now with the help of certain tools, you can operate Xcode in windows as well. Now the question arises How to use Xcode on windows? There are many ways to do that. We will tell you about the most efficient ways by which you will be able to achieve your iOS development goal. Different Ways to use Xcode in Windows. The first and foremost way to use Xcode in your windows machine is the use of a virtual machine. It is a software which is capable of running different OS (operating system) in the existing OS. In simple words, you will be able to use and control macOs and that can be of any version by just by installing it on Vmware. Vmware is a virtual machine software. It basically fools your computer to believe that its Apple iMac or MacBook so that Xcode can be run on it. Now the harsh reality. Everything offers some pros and cons. Vmware also has some pros and cons with it. Yes, you will be able to enjoy macOS free of cost but it won’t be as responsive and fast as a real MacBook or iMac. Even if you have the strongest hardware you may face some issues like lag or heating issues. So I won’t strongly recommend it to you but if you just want to have a taste of it then you can go for this option. This is the most well-known service for renting a mac online. I personally witnessed it a few months back and was very satisfied with their plans and quality service. As I said before it will be a bit slow but do very justice with its price. You can get more information by visiting their website or by clicking the name above. This is another service offered to use macOS X remotely. After MacinCloud this is the second best choice to opt for. But here too the issues will be the same related to speed and smoothness. Our third option in this category is XcodeClub. This service is run by a dedicated developer himself and if we see the reviews many people are liking it. If you can’t go with the choices above then I recommend you to give this a try. So now you can work without Xcode for Windows, if your machine is not resource-rich. You can head-over to this cloud solution. 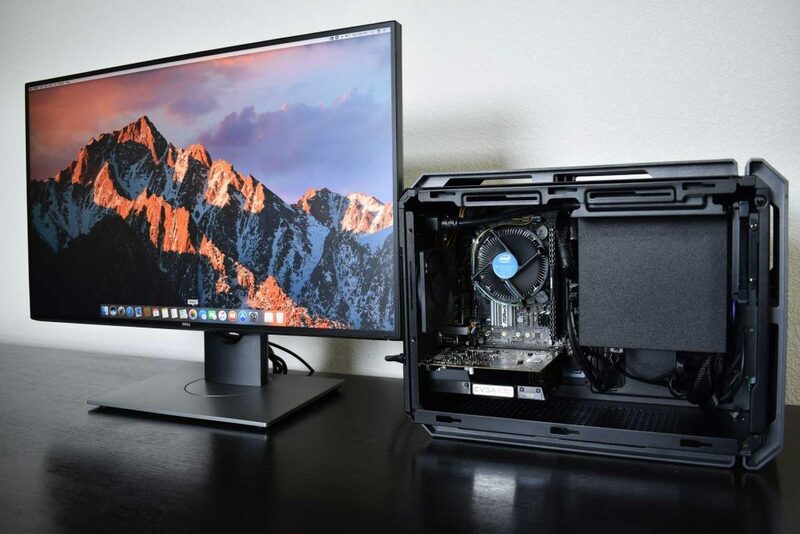 Hackintosh is basically a pc which is capable of running MacOS as smooth as real iMac and MacBook. Yes, it is possible. 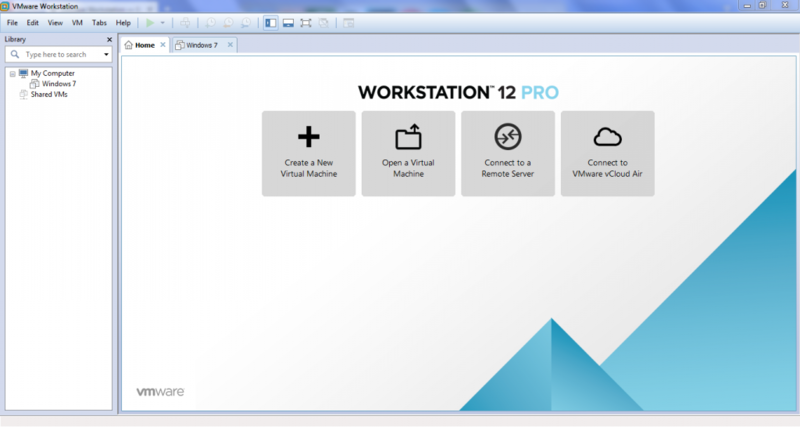 In this option, you don’t need to use any virtual machine ( VMware ) or any online mac renting service. This requires the most effort out of all the options above presented. However, it can work for someone who wants a separate physical computer running MacOS. Now you can use Xcode on Windows to modify an operating system. You only need few things such as bootable USB-drive etc. In order to learn more about building Hackintosh, you can visit many websites on the Internet or just YouTube it. There are numerous step-by-step guides to follow. Xamarin is a software company founded in 2011. Recently in 2016, Microsoft acquired it. Xamarin provides developers with tools to develop cross-platform mobile applications. As per Xamarin stats, more than 15000 companies rely on their tools and the list includes many big names out there. So these were some ways to develop iOS and macOS apps for Windows. To do that you will need Xcode for Windows or any alternative for developing Mac, iOS apps . Tell us what method do you like and want to follow, would love to hear that. 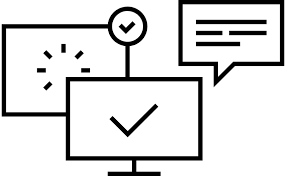 Why data structures and algorithms are so important for programming?